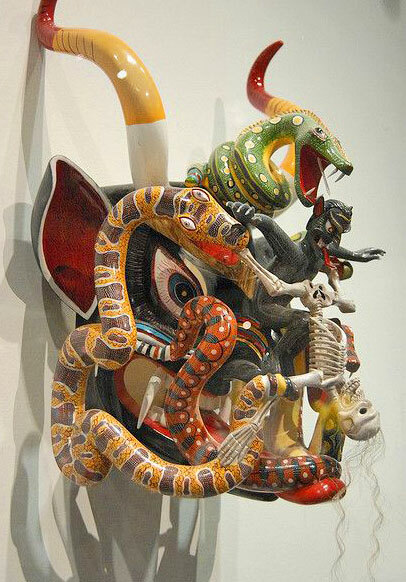 Mexico lost a great artist when Juan Horta Castillo, perhaps Mexico’s finest mask maker in recent years, passed away of a heart attack in 2006. He was one of the principal and most sought-after carvers from the famed mask-making village of Tocuaro, Michoacán. 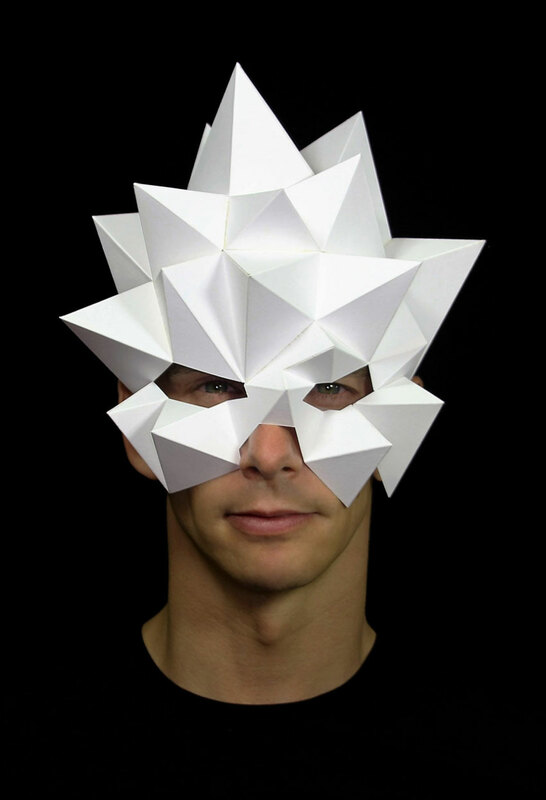 He won the national mask contest several times and traveled extensively demonstrating his skills. His sons now carry on his tradition and have made a name for themselves in the art of mask making. 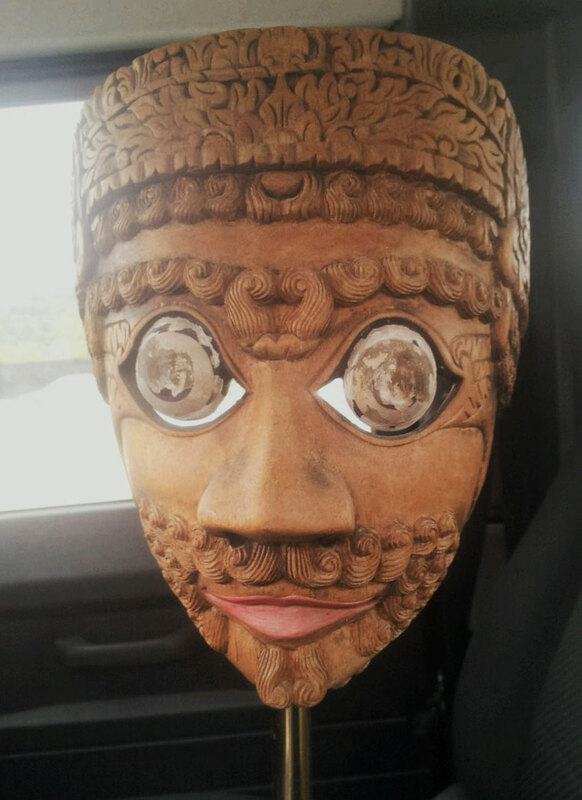 The decorative mask we have here is actually piece of fine art sculpture. Don Juan made it for collectors, not to be used in a dance. As I said recently in the blog dated 03-08-2018, many decoratives are made by the same carvers who produce authentic, usable masks. These beautiful pieces can be very creative and certainly worth a lot of money. 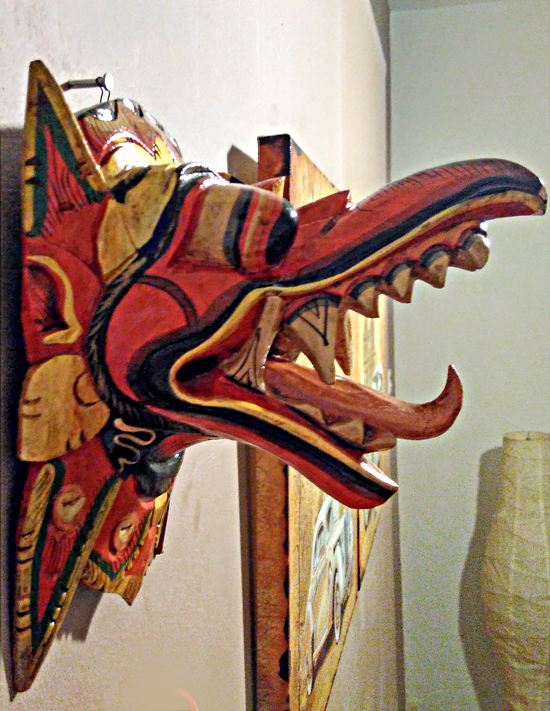 This mask, which I believe I recognize from the Museo de Arte Popular in Mexico City, may have been made for the museum, but it is a dance mask rather than a decorative. 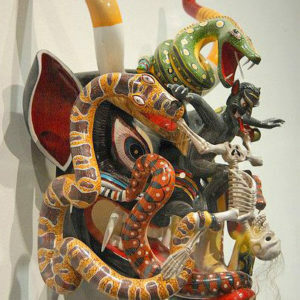 In that region of Michoacán, there are different devils that take part in the Pastorela, and the chief devil usually is quite elaborate, like this one. 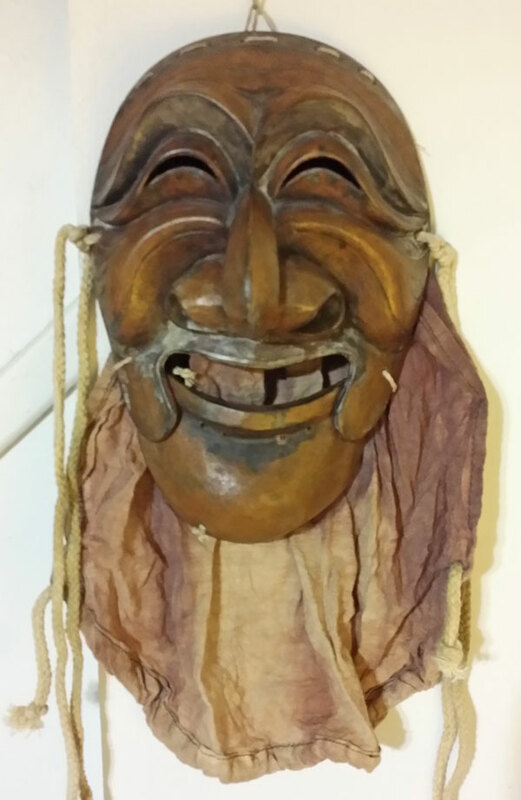 I was speaking with one of Juan Horta’s sons a few years ago in Tocuaro, and he explained that the expense and risk of damage of large and elaborate masks like this one has caused very few dancers to buy them. As a result, they are not made any more at this level of detail. 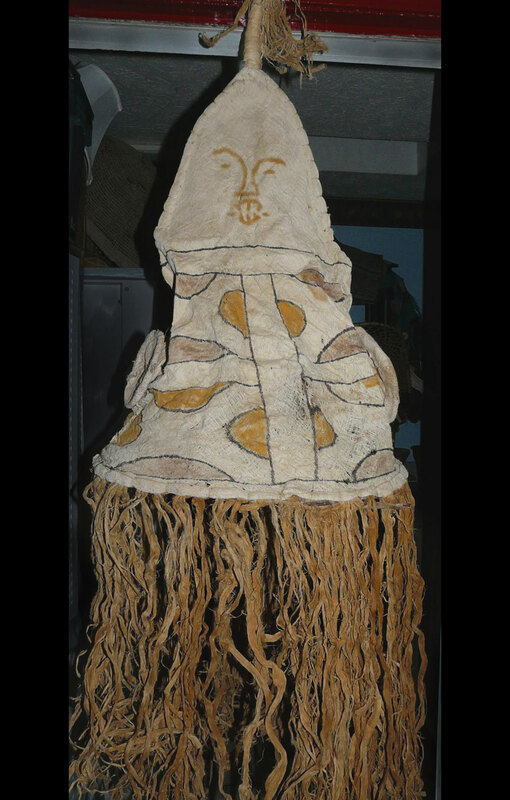 However, smaller ones are made and danced in a very similar style.